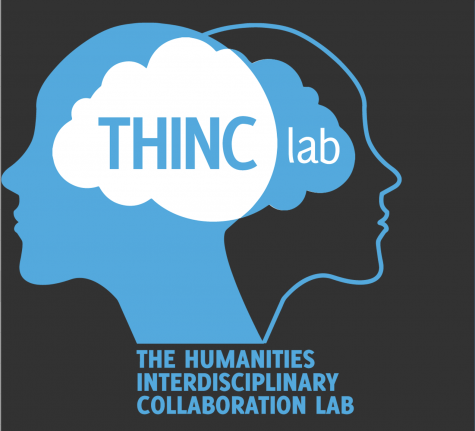 As part of the « Digital Humanities: Virtual Seminar » organized by the CRIHN (and the McGill DH center), the Thinc Lab (Guelph), and The Humanities Data Lab (Ottawa), Laura Mandell will present a talk entitled « BigDIVA: Nourishing and Sustaining a Scholarly Infrastructure Built from the Ground Up ». 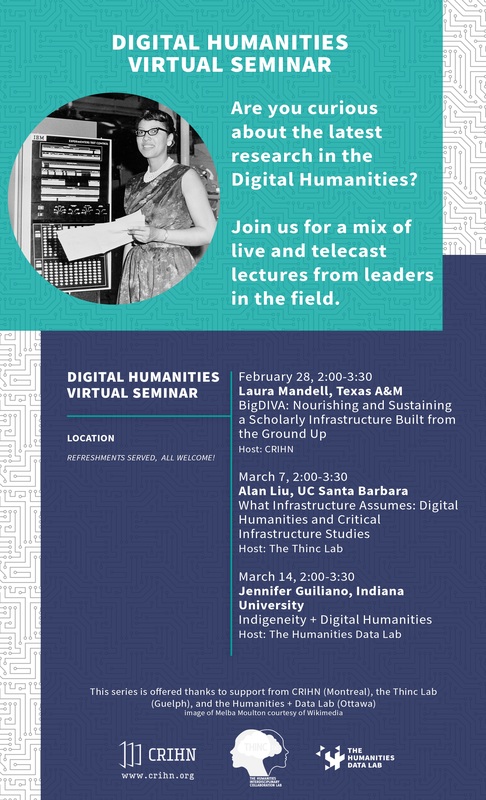 This talk will take place at the Research Commons of the McGill Library and will be streamed live. Ce contenu a été mis à jour le 30 mars 2019 à 10 h 42 min.